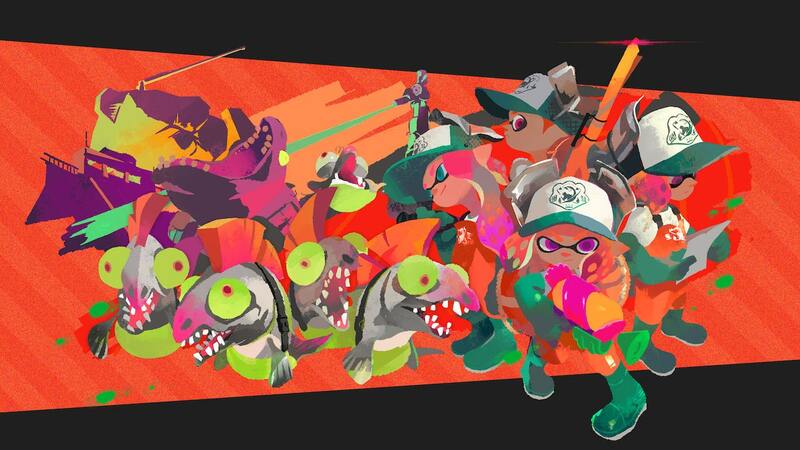 It appears that Dark Horse is hard at work localizing The Art of Splatoon 2, a 380-page companion art book to the turf-splatting Nintendo Switch exclusive. As with The Art of Super Mario Odyssey, this promises readers with an “amaze-ink behind-the-scenes look” at the game’s development. That’s according to the Amazon listing that has surfaced, which reveals that the “colorful high-quality hardcover” will contain illustrations, key art, and storyboards, as well as designs for characters, weapons, gear, locations, maps, and brands. The Art of Splatoon 2 will release on October 15th, priced at $39.99.